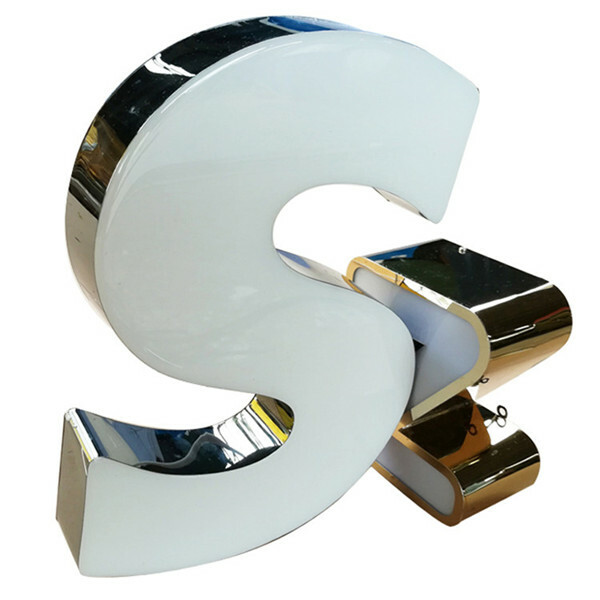 Nowadays, the types of luminous Led Letters commonly used in outdoor & indoor advertising letters are: acrylic illuminated letters, plastic LED Letters, resin LED letters and stainless steel backlit letters. 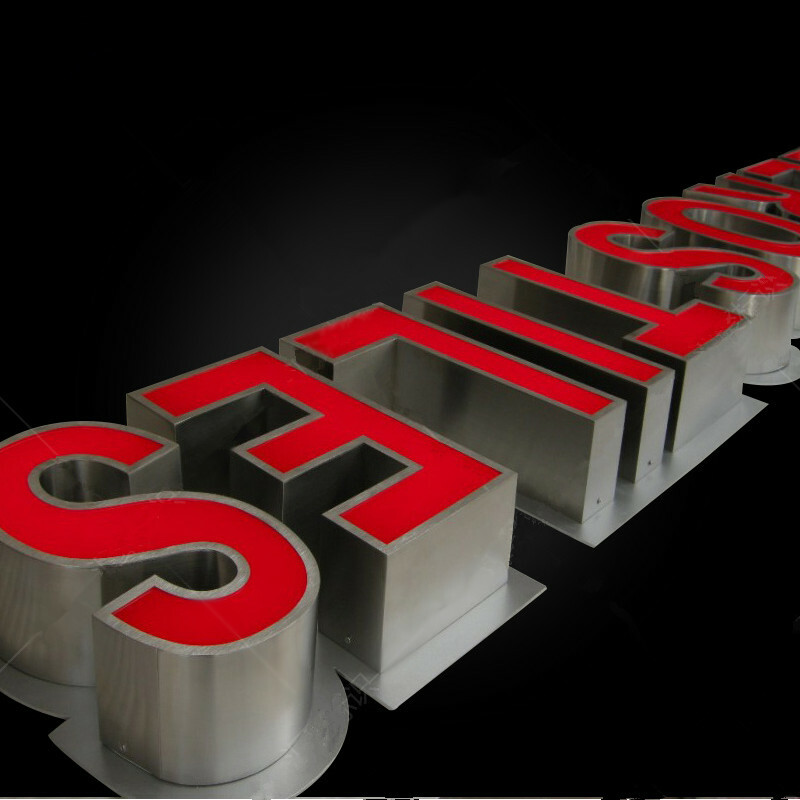 The following introduces the product advantages of various common luminous letter signs! 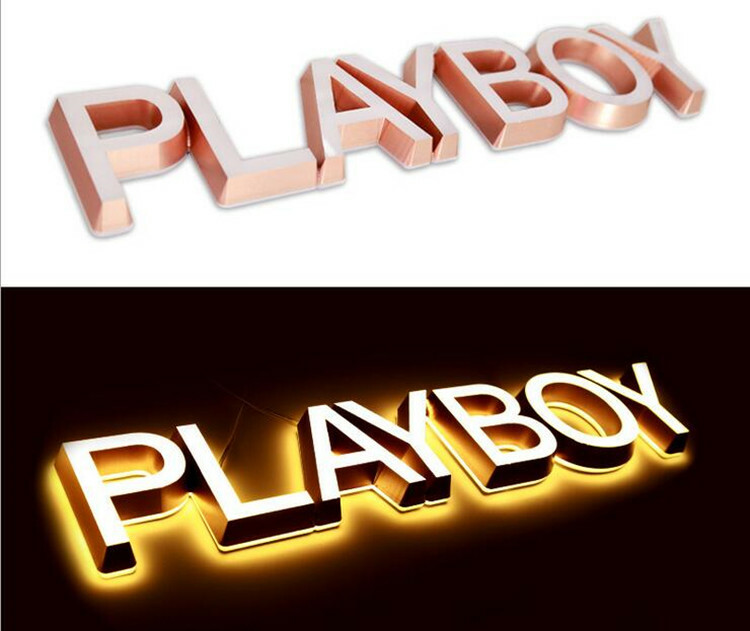 Made of imported polymer acrylic, it has the characteristics of exquisite appearance, small size, noble, fashionable and even illumination, which is deeply loved by customers. Normally size from 5CM-60CM per letter. This is also commonly used in recent years. 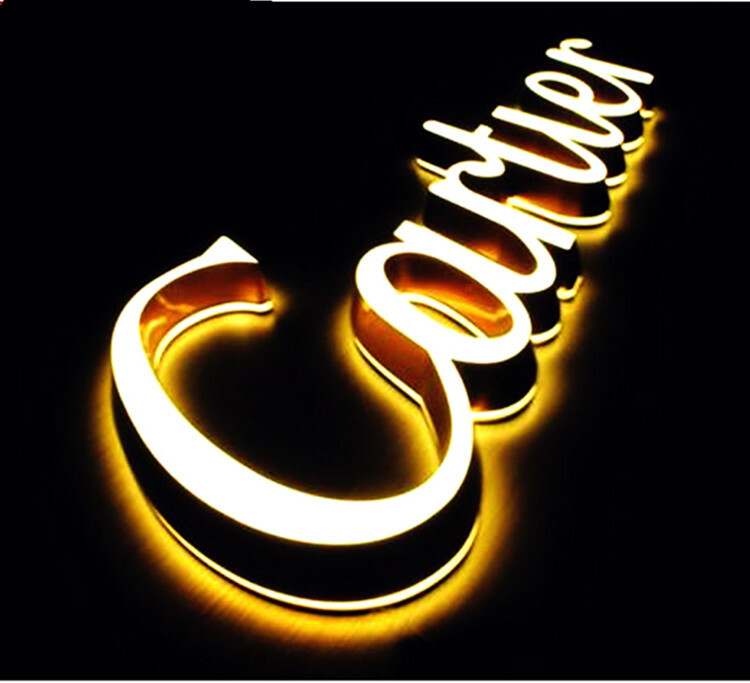 The most used advertising Signage in shopping mall brand stores is this led letters. The back-lighting effect is three-dimensional, and the side light widely and not blind. 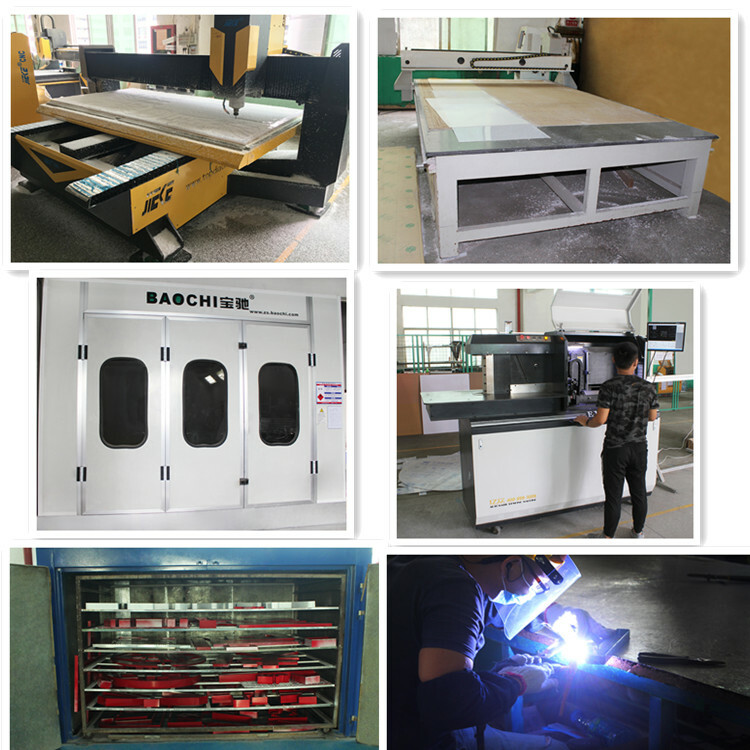 It has the advantage of very uniform luminescence, no dark spots, and its fine workmanship and exquisite appearance. Shopping mall brand stores use more heads, higher unit prices, but value for money. 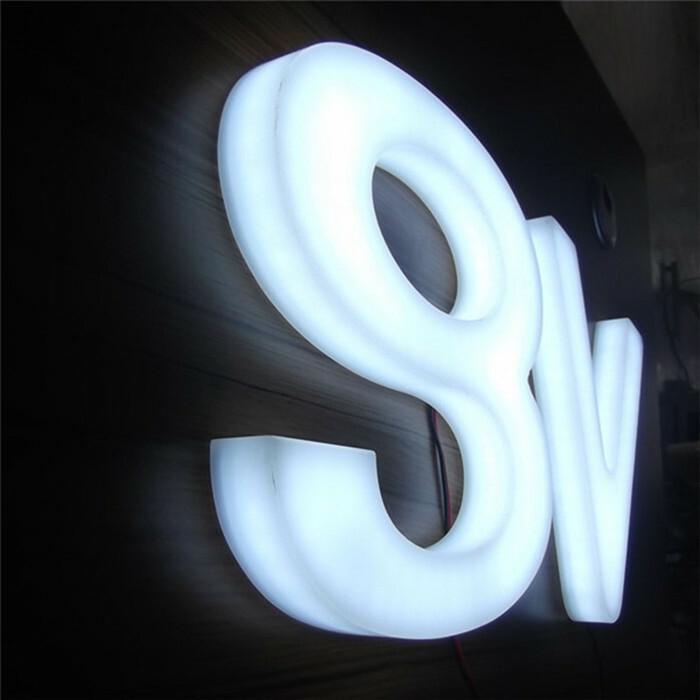 Established in 2001 in Shenzhen China, Smart Sign has experienced high speed development in the signage fabrication industry, we are a professional manufacutrer of all kinds of signs including LED Signs, LED Channel Letters, Metal Letters, acrylic letters, traffic sign, road sign, safety sign, Sign Board, exit sign, Metal Sign, Light Box , pylon etc. 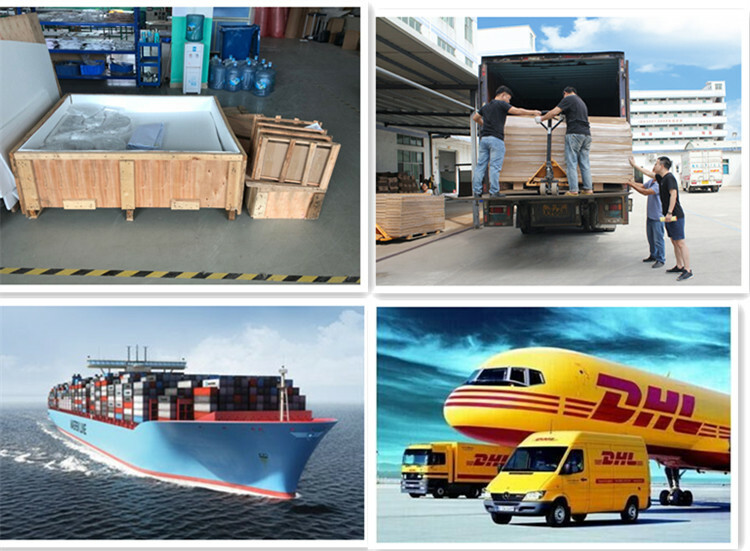 Our products are exported worldwide, including USA, Canada, Australia, Dubai, Saudi Arab, Asia, Africa, South America and Euro countries. 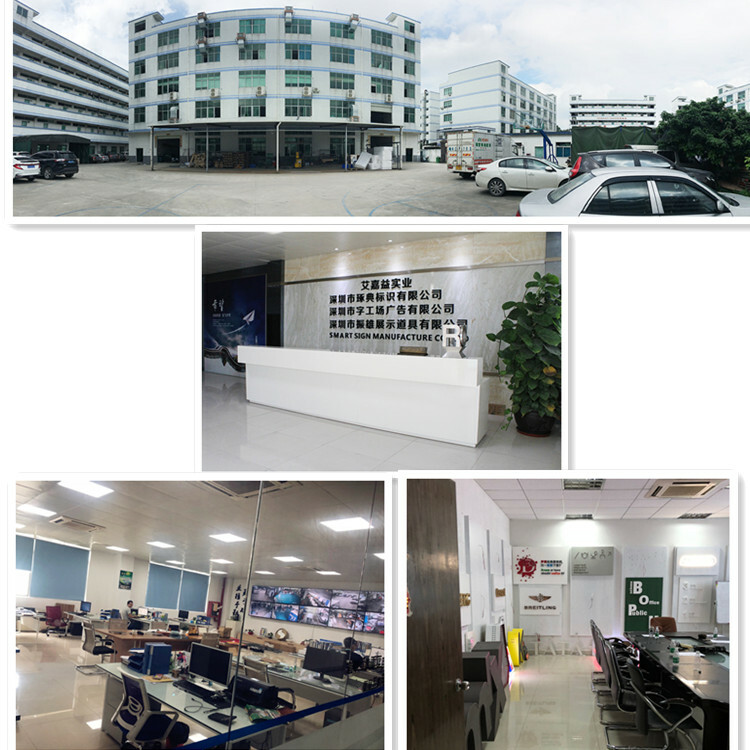 Now we are having over 5,000 square meters factory and 70 employees to provide you one-stop sign service on all kinds of different signages. Please kindly advise that the shipping cost depends on the sizes of letters/logo. Welcome to contact us with details for fast quotations. 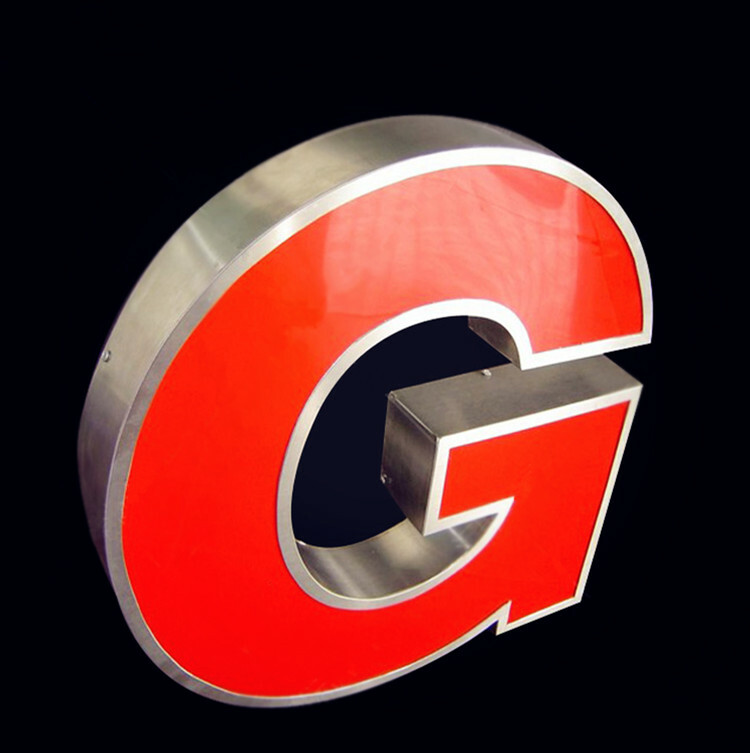 Looking for ideal Restaurant Signs Outdoor Manufacturer & supplier ? We have a wide selection at great prices to help you get creative. All the Best Restaurant Signs are quality guaranteed. 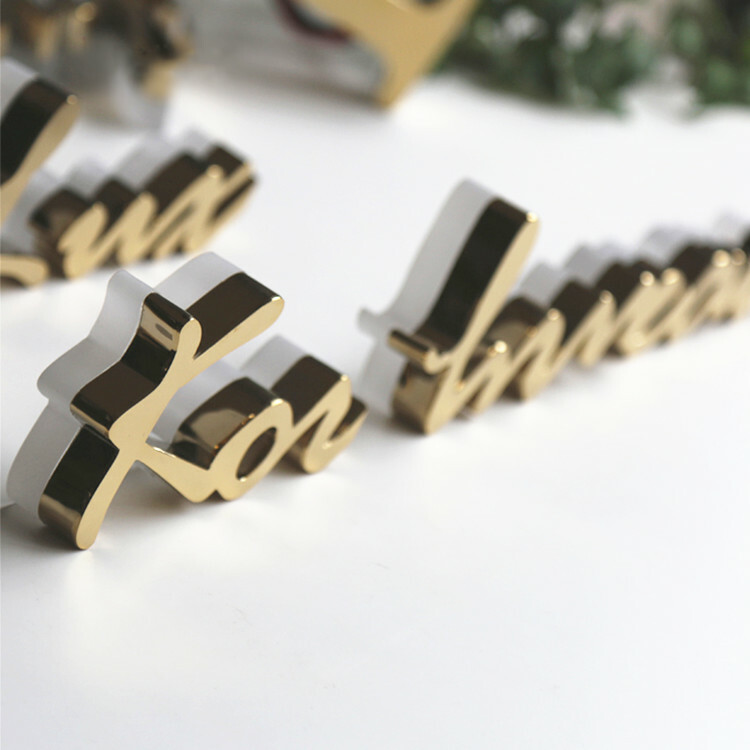 We are China Origin Factory of Custom 3d Letters. If you have any question, please feel free to contact us.